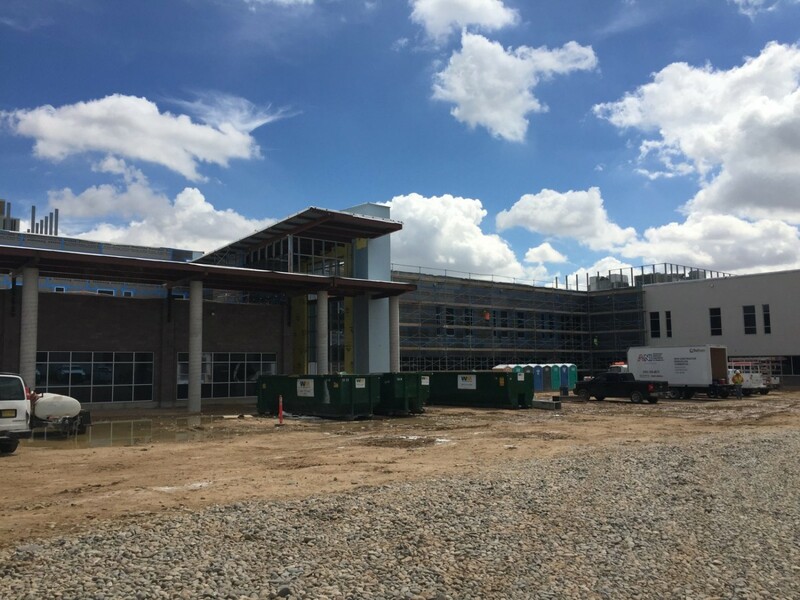 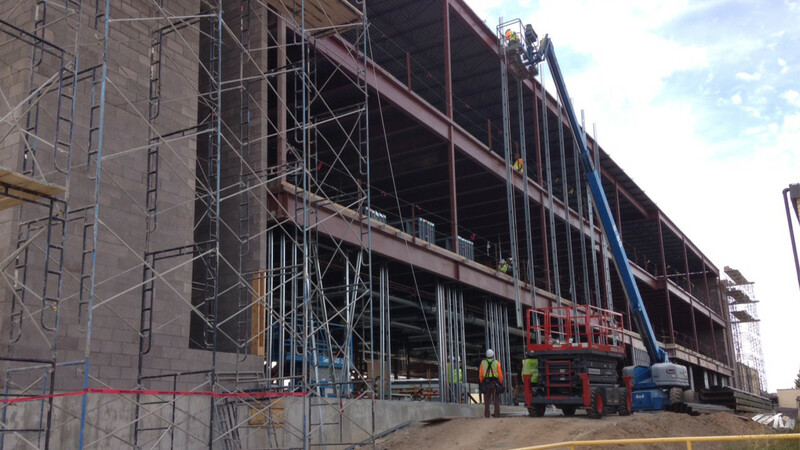 In August 2018, Jaynes completed a four year, multi-phased CMAR venture in Farmington, New Mexico. 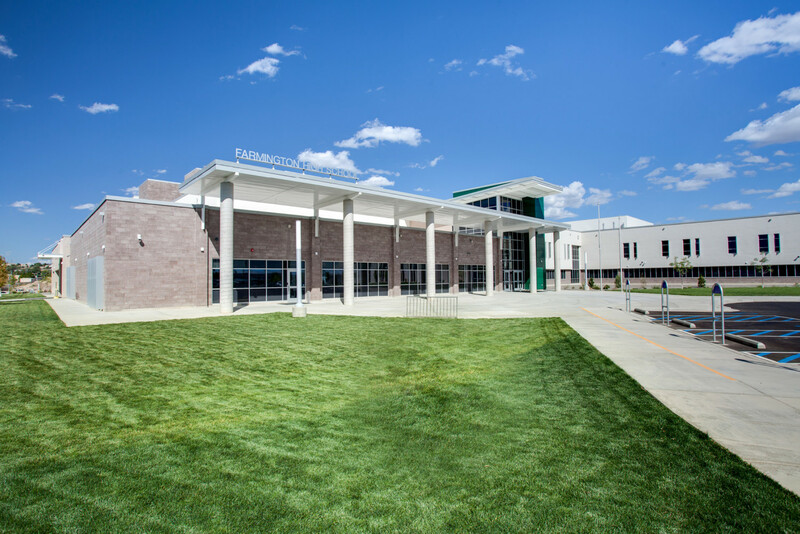 The facility provides 207,000 square feet of new educational and athletic facilities, 60,000 square feet of renovated space, and eighteen acres of new infrastructure, parking, and landscaping. 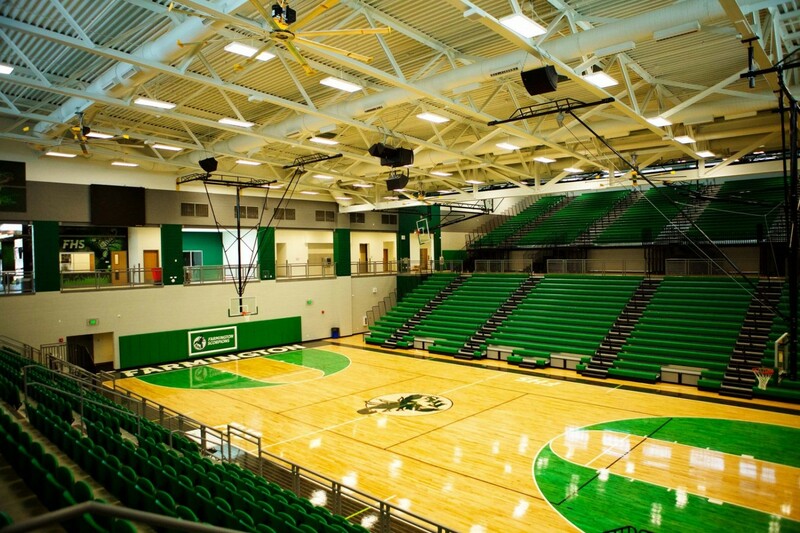 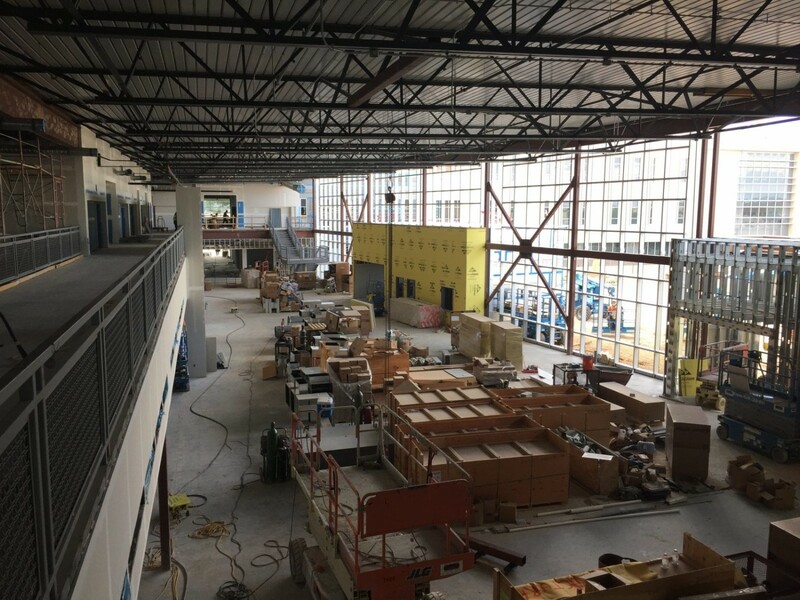 The new facilities consist of a three-story, 51,000 square foot academic classroom wing, 113,000 square foot, two-story building for administration, multi-use wing, a science wing, and 43,000 square foot competition gymnasium. 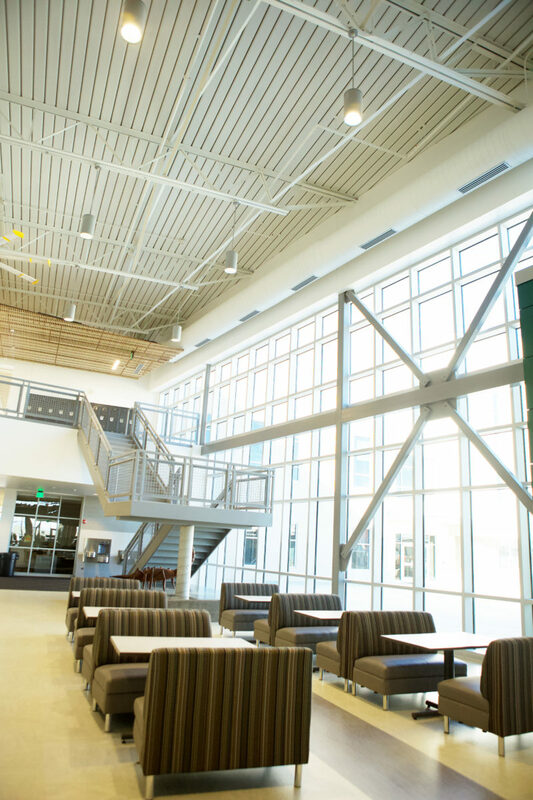 Renovation concentrated on upgrades to the current Fine Arts Building. 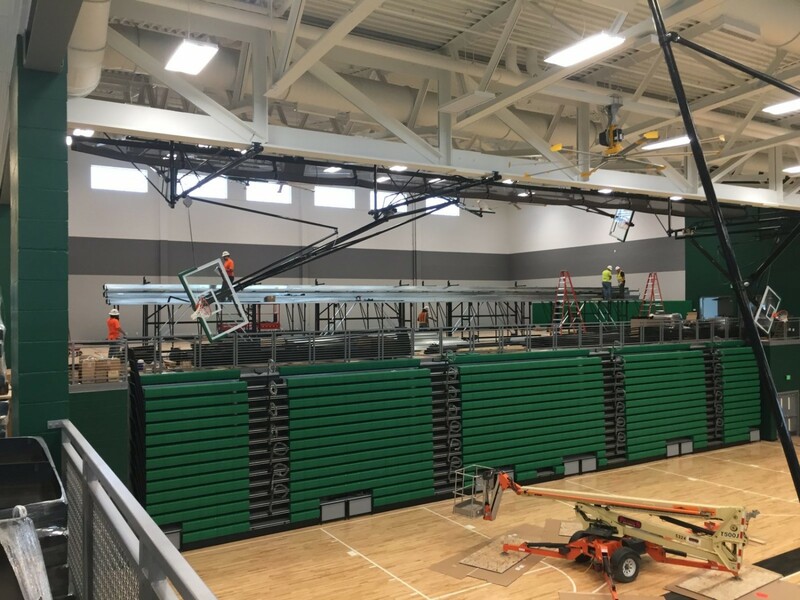 The existing auxiliary gym was repurposed into a black box theatre, and the cafeteria wwas transformed into a fitness and aerobics center. 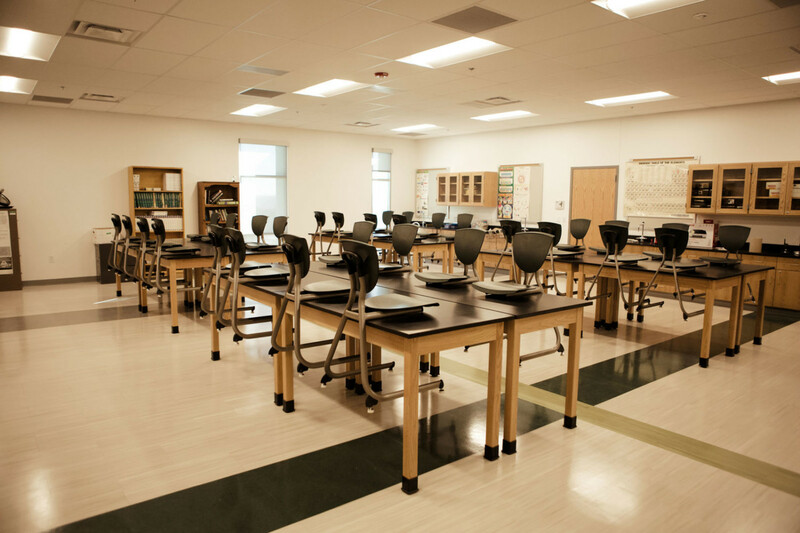 To provide the new learning spaces, we identified the proximity to students and educators as the greatest challenge. 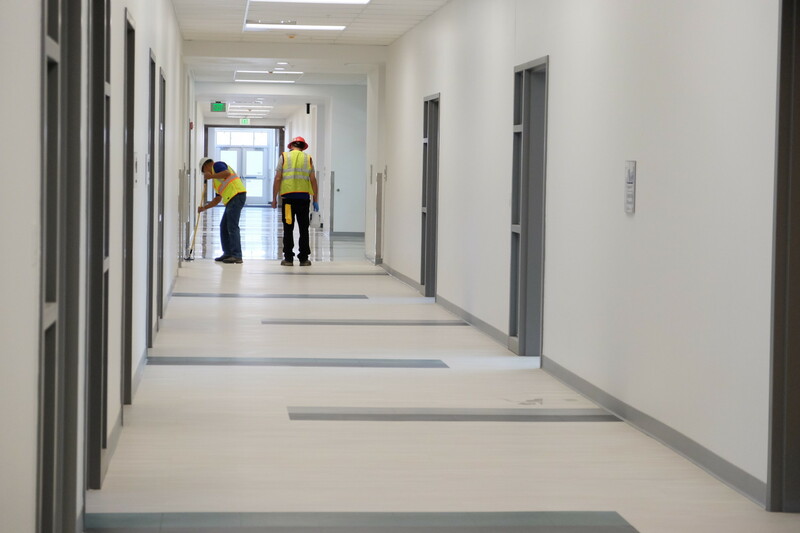 The entire campus was active while we renovated, demolished, and replaced their buildings, utilities, and parking areas. 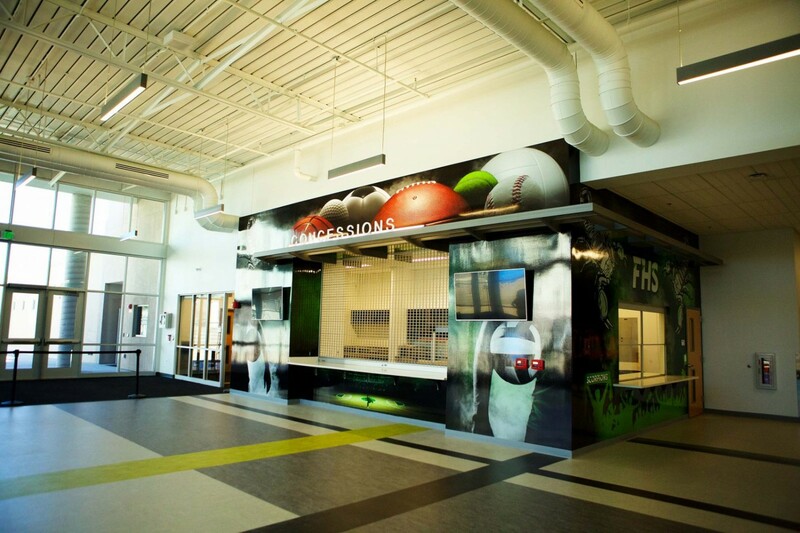 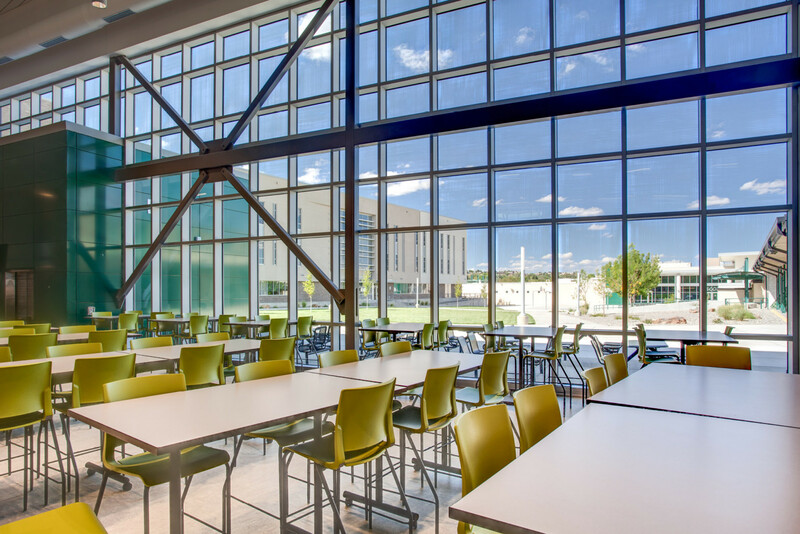 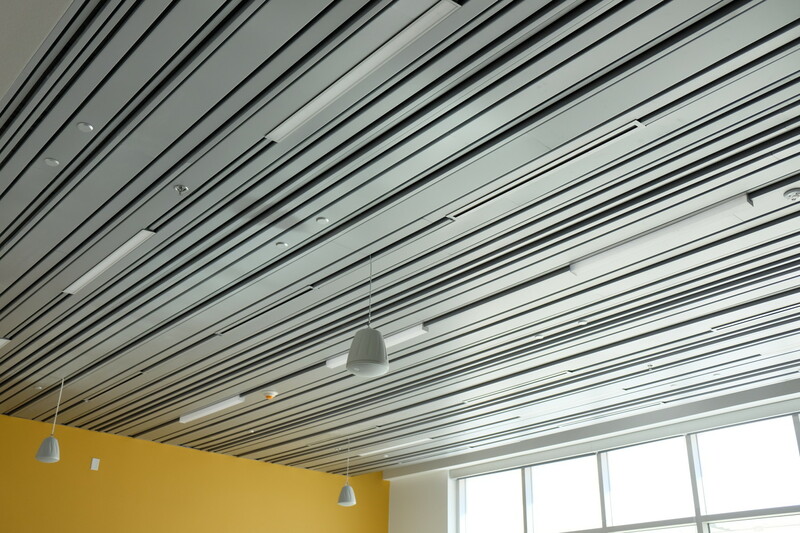 Because the Farmington High School project is CMAR, we spent an immense amount of time pre-planning with FHS administrators and the FBT Architects team. 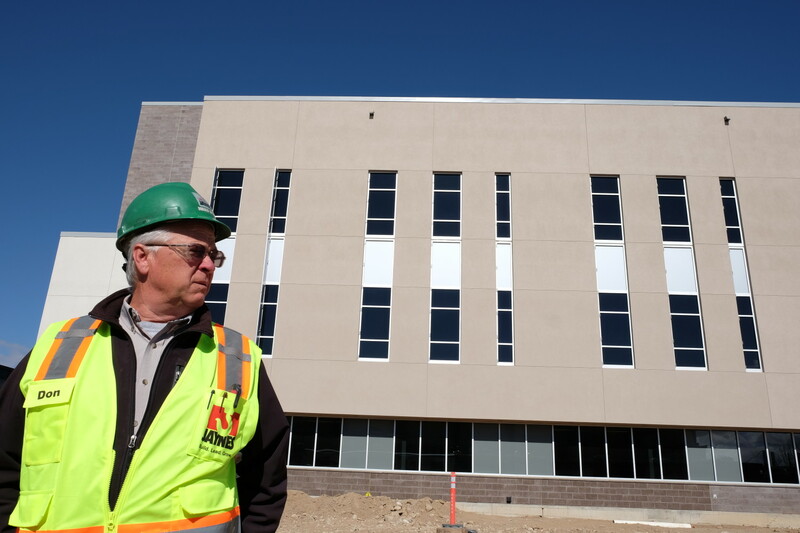 This was done to maintain the highest degree of safety and security during the entire project.